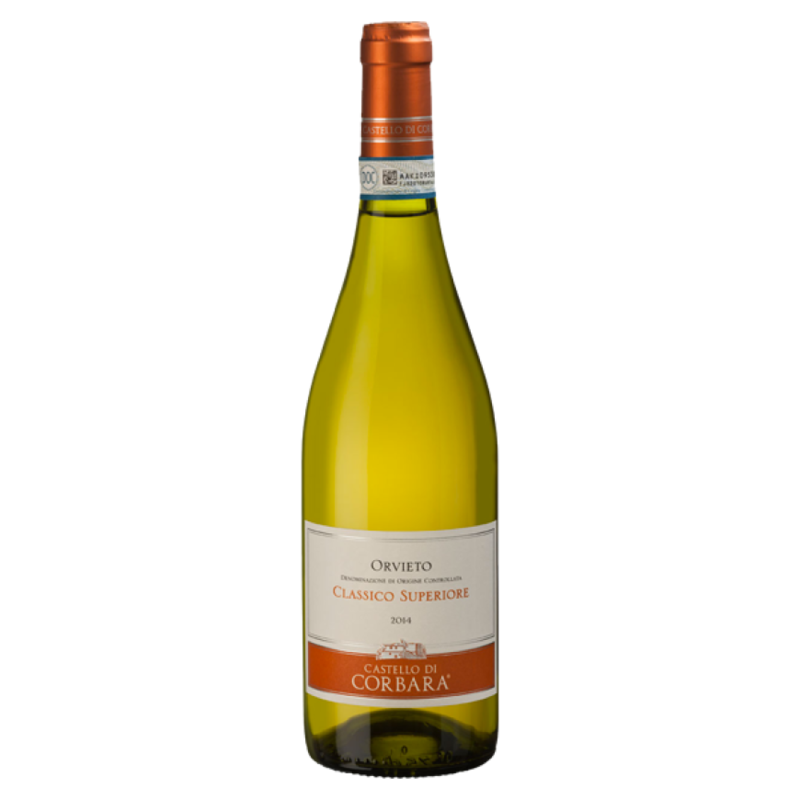 A fresh-tasting Orvieto Classico that represents the finest expression of the region. It's Golden-Yellow in color. Well-structured, refreshing and beautifully balanced. 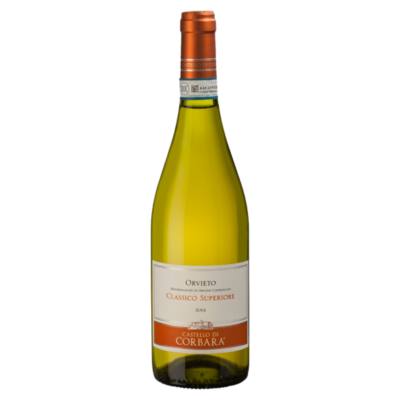 Delicious with sushi, fresh seafood and young cheeses.